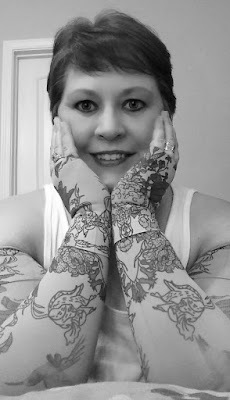 I’m going to make a profound statement and one that will more than likely be misunderstood by some, but for me, lymphedema has been more challenging than breast cancer. Now that your mouth is hanging open, let me explain. When I was diagnosed with breast cancer, I had surgery to remove both of my breasts along with many lymph nodes. After several weeks, my scars were in the process of healing and I knew it wouldn’t be long before the wounds would be better. The physical aspects of surgery were pretty easy to deal with, but the aftereffects of lymphedema were not. I didn’t develop lymphedema immediately after surgery. It took several months before I began to notice the uncomfortable swelling in and around my armpits. At first, I thought it was just accumulated fluid that would dissipate after elevation and rest. But the swelling got worse and did not disappear. After a visit to the breast surgeon, I was told I had lymphedema. As the doctor explained, it would be a lifelong condition, I was overwhelmed. 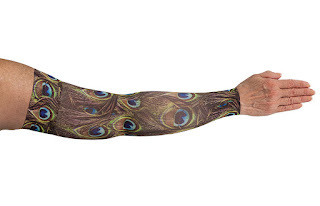 I was prescribed compression sleeves and instructed to wear them daily to combat the edema in my arms, but I had no idea how this condition would impact my life for years to come. Lymphedema is a collection of fluid that causes swelling in the extremities. It is often caused by trauma to the lymphatic system but can also be caused by surgery to remove lymph nodes. These important nodes filter lymphatic fluid as it flows through the body. They trap bacteria, viruses and other foreign substances which are then removed by white blood cells called lymphocytes. When the normal flow of the lymphatic system is disrupted, fluid can build up in the affected arm or leg and lymphedema can develop. Lymphedema is not a life-threatening condition, but it can have a major impact on the quality of life. Painful swelling can affect the movement and use of the affected limb and also cause distressing physical appearance. Increased arm or leg girth can pose clothing challenges. Today, my breast cancer scars have healed completely and although I’m still under the watchful eye of my oncologist, I am considered to be currently NED (no evidence of disease). The only time I’m reminded of breast cancer is when I undergo periodic exams or tests. The lymphedema is with me daily. Each morning, I wake with painful swelling in my upper arms. As soon as I get out of bed, I go through my morning ritual of manual lymphatic drainage in an attempt to reduce the swelling enough to don my compression sleeves. After struggling with the tight elastic garments, I face another challenge. Walking into my closet, I look at dozens of blouses that I can no longer wear. Even with compression sleeves on, my arms are too wide to fit into normal sized tops. This is very discouraging and may seem a small complaint to others, but my physical appearance has already been so greatly altered, I don’t need another deformity. 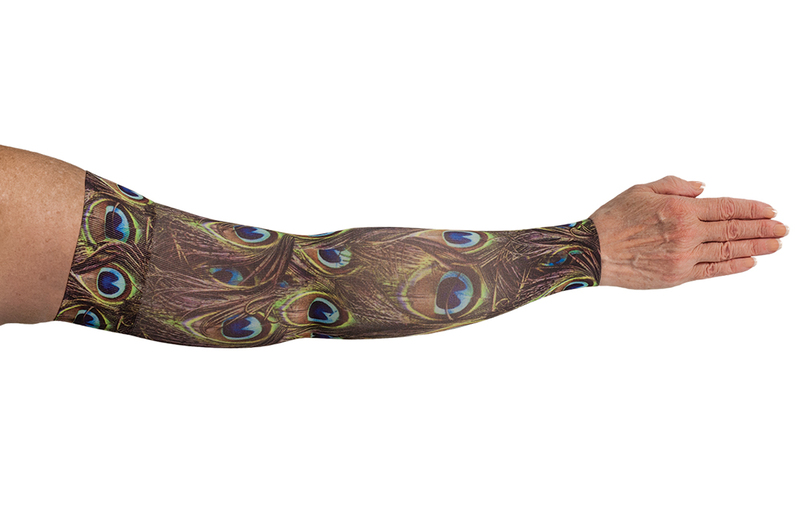 There aren’t many clothing options available for those who suffer from lymphedema. Since my lymphedema is located in both arms, I’ve found I have to opt for larger sized blouses to get the wider sleeves I need. This can make me look sloppy and unkempt. I don’t need a plus sized blouse but I do need the wide sleeves. Unless I choose to wear blouses with dolman sleeves, butterfly sleeves, or bell sleeves, I don’t have many options. It seems such a shame that there are no specific clothing designers who take into consideration patients suffering from lymphedema. As I look at the blouses hanging in my closet, I see hundreds of dollars’ worth of clothing. The only problem with those tops is the arm width is too narrow for my affected limbs. If I could figure out a way to increase the girth of the sleeves, I could make use of my vast wardrobe. It doesn’t seem cost effective for me to take these blouses to a seamstress and ask for some type of elastic or spandex inserts to be added, but what other options do I have? I can continue to buy big, baggy plus-sized clothing or wear clothing styles that are out dated but provide the open type sleeves I need. If I lived in a climate where it was always warm, I could go sleeveless year-round and the dilemma would be solved but alas, that’s not the case. Dressing challenges are a minor inconvenience compared to the constant swelling and discomfort I face on a daily basis, but it is something that greatly affects my life. In the cooler months of the year, large oversized sweaters and sweatshirts help camouflage my deformities and make me appear more normal. Performing sentinel node biopsies and removal has become pretty standard practice in today’s world of aggressive treatment for breast cancer but is it absolutely necessary? Even if the cancer has spread to the lymph nodes, like mine did, is it really worth it to remove the nodes? Doesn’t the node removal cause more harm than good? 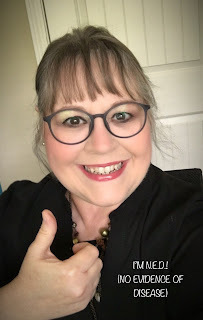 And now, there are some very severe cases of lymphedema that warrant a lymph node transfer to help offset the horrible side effects of swelling and pain. It seems like a never-ending cycle to fix, repair and replace. 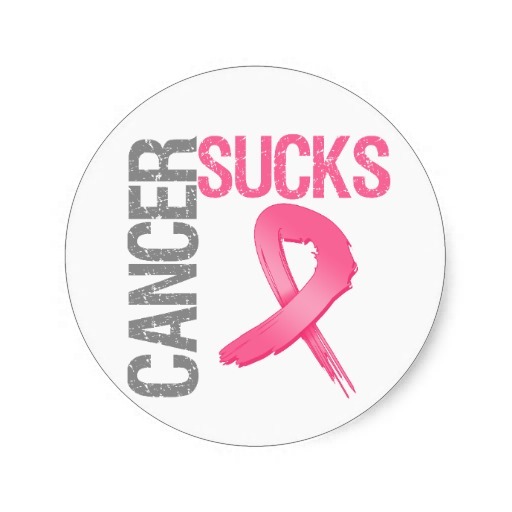 Breast cancer is devastating. Lymphedema is debilitating. Combining them both is overwhelmingly difficult and though there are many of us who will combat this troublesome duo, we do the best we can with the cards we’ve been dealt. Whining about not being able to find anything to wear takes on a whole new meaning when it affects your identity as a woman. I apologize to those who may find my post offensive. It’s certainly not meant to be. I have suffered greatly. I have suffered not only physically but emotionally and spiritually. My life will never be the same. 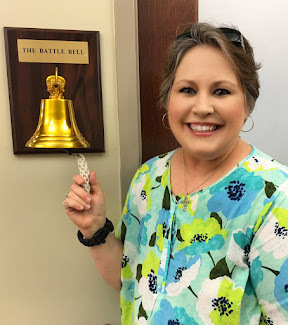 As far as I know, my dance with breast cancer is over, but I do have a bone scan scheduled for tomorrow and I could receive bad news. The lymphedema will be my constant companion forever so I hope you’ll indulge me and allow me to complain just a wee bit. I have no idea what I’ll wear for my test tomorrow and that kind of stresses me out. At least I know whatever I choose to wear I’ll only have on a short period of time. The medical team will tell me to remove my clothing and don a stylish hospital gown before I climb onto that cold exam table. Too bad hospital gowns aren’t in style. At least the sleeves are open and roomy.